​Back in 2015, we heard about how Dutch 3D-printing firm MX3D was planning on printing a steel footbridge that would go across Amsterdam’s Oudezijds Achterburgwal canal. Well, construction of that bridge is now complete – although it still has to be placed over the water. The emerging field of soft robotics is helping to make robots safer, but recreating muscle is no easy task. Now, mechanical engineers from Columbia University have developed a synthetic soft muscle that’s much more simple to make and run than others, and is stronger than the real thing. 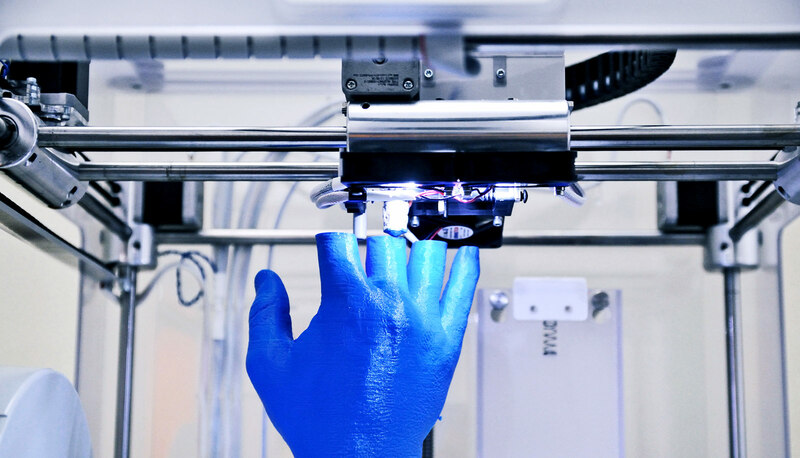 From tailored prosthetics to custom pills, 3D printing is set to revolutionize the medical field. Here are 5 ways the technology could transform medicine. A team from the University of Antwerp is developing a robotic sign language interpreter. The first version of the robot hand, named Project Aslan, is mostly 3D-printed and can translate text into fingerspelling gestures. 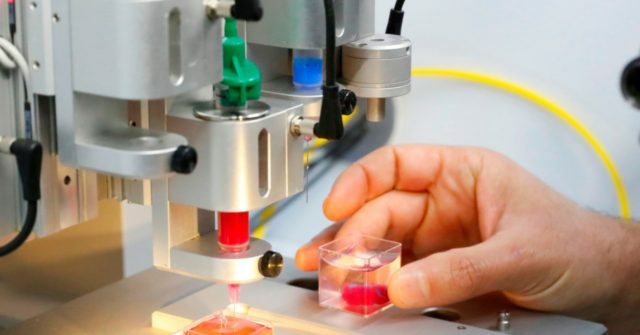 Scientists aim to 3D print human tissue so they can better study how new drugs interact with our bodies. A recent advance? 3D printed blood vessels. ​Slipped capital femoral epiphysis is the most common hip disorder in children aged 9 to 16. It’s treated via surgery, and the quicker that the operation can be completed, the better. That’s why scientists have been using 3D-printed models of patients’ hips to greatly reduce surgery time.